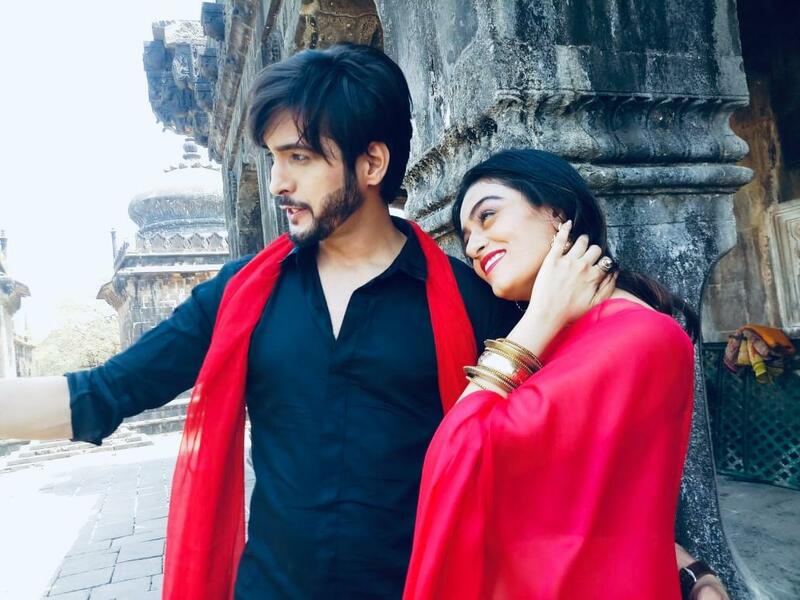 Last seen as Guddu in ‘Aap Ke Aa Jane Se’ actor Ashish Dixit is all set to tie the knot with Jodha Akbar fame actress Shewta Kanoje. 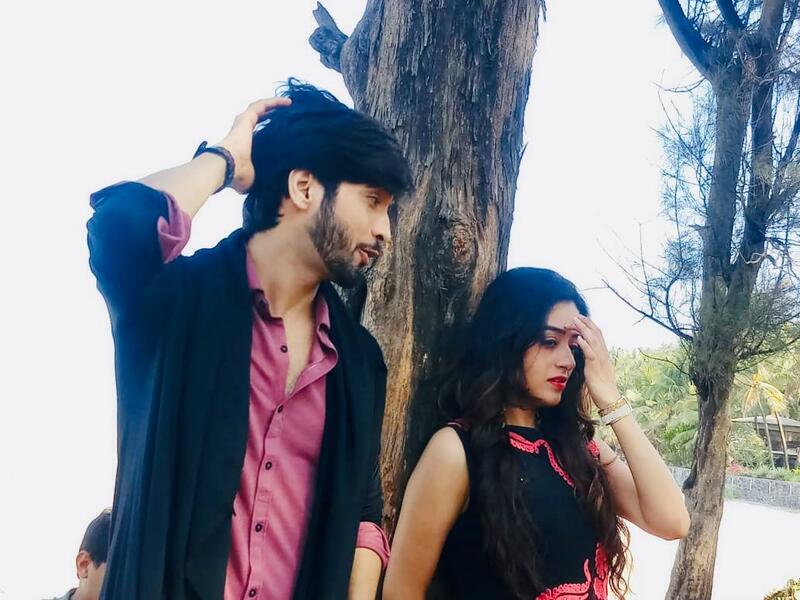 Well, the lovebirds already got engaged on November 11, 2018 and now it’s just a month left for their wedding and the duo is currently enjoying their Pre-Wedding photo shoot. Ashish and Shewta’s Pre-wedding photo shoot was shot in the beautiful locations of Alibaug (kokan side) and it was an amazing experience as per them. In romantic pose with different backgrounds without a doubt their pre-wedding shoot is a romantic bliss. The lovers has just completed their 3 days of Pre-wedding shoot and when asked to Ashish how he is feeling about the same and any message for his ladylove, to this he replied “ We are very excited for our new beginning new journey…. Looking Forward for happy life to share with my soulmate Shewta Kanoje”. He also quoted a love filled mesaage for his dearly loved “I choose you. And I’ll choose you over and over and over. Without pause, without a doubt, in a heartbeat. I’ll keep choosing you. Awdorable! 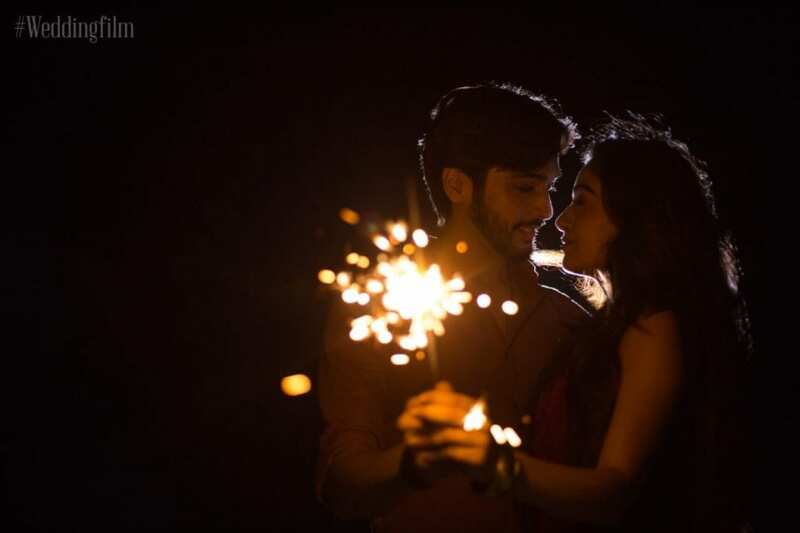 28th May 2019 is the date when Ashish Dixit and Shweta Kanoje forever will start till then enjoy some beautiful wow pics from their Pre-Wedding Shoot that are a absolute bliss. Keep Looking This Space For More Updates. Set Reveal of Siddharth Kumar Tewary’s Navrangi Re!